density of even the best fresh produce, due to intensive farming, depleted soils and environmental factors. Coupled with this, we have far greater physical demands placed upon us, meaning that very often our requirements for specific nutrients are higher than they ever have been if we are able to cope physiologically. Nutritional supplements, when used correctly can be a valuable tool in addressing such issues. Government surveys have identified the following groups of people as being at especial risk from low vitamin and mineral intakes: highly active people, menstruating women, vegetarians and vegans, the elderly, slimmers, pregnant and breast-feeding women, smokers, drinkers and faddy eaters. 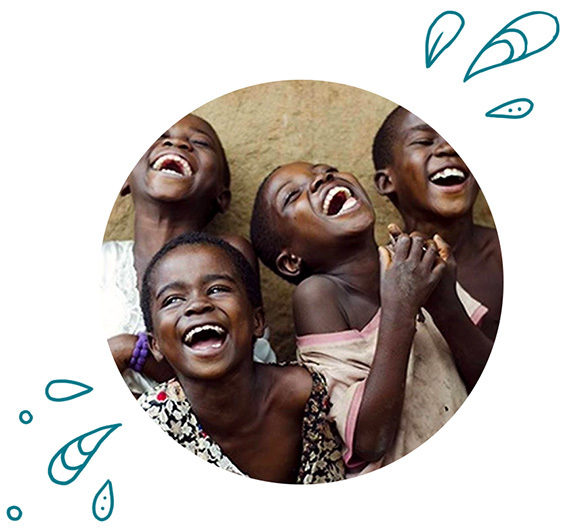 The Viridian Foundation is dedicated to provide for the needs of underprivileged and vulnerable children and babies. What do Viridian SA donate? We do not donate money, we only donate whatever the needs of the baby shelters and children’s homes are. We have firm ethical principles as a company and would like to ensure that the donations are distributed to the children directly. Nicola Muller (Director) and her two sons Connor Muller and Kaiden Muller attend different homes to assist the staff with their duties, hand over any donations needed and give plenty cuddles to the abandoned kids. Many times they leave in tears, but its all worth it. Connor and Kaiden assist with playing with the kids, feeding them and teaching them games. Some charities are well supported by various Companies, but very few donate “time” and “affection” to these children and assist the staff in their duties, so they too can take a break and get cared for. All charities must be properly registered and we check they have no involvement in animal research. Viridian was named as Best Buy in Ethical Consumer magazine and in The Good Shopping Guide. The magazine and annual directory commended us for our commitment to pure ingredients, environmental awareness and charity donations. 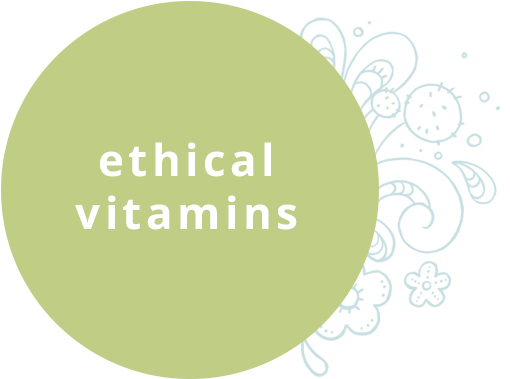 Ethics continues through our sourcing of ingredients and the manufacturing procedures. We guarantee non-GM, non-irradiated and 100% active ingredients with no nasty additives whatsoever. No added sugars, no colourings or artificial flavourings making our products as clean and pure as they can be. Be reassured that although we are absolutely against the use of animal testing and do not test any of products or ingredients on animals, the ingredients we choose all have a tradition of safe use in humans. So from the seed to the recycling bank, Viridian Nutrition maintains an ethical philosophy at every stage. 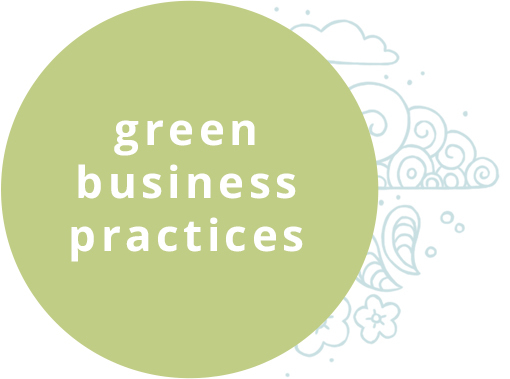 Viridian Nutrition is committed to green business practices, valuing the importance of a minimum footprint on the earth. More than 40% of the Viridian Nutrition range is certified organic by the Soil Association, guaranteeing the provenance and eco-friendliness of the ingredients. At Viridian, we believe the health of the planet and the health of the individual are inextricably linked. Growing organically, avoiding the use of potentially harmful pesticides, herbicides and other chemicals – and having the 100% non-GMO guarantee – offers the best chance of long-term good health to people and to the planet. All the Viridian fresh organic tinctures and ointments are grown and traditionally made in the UK, reducing the environmental impact of transporting ingredients around the world. Our capsules and organic nutritional oils are produced in the UK, creating local jobs. We use minimum packaging for our products, all made from recycled or recyclable materials, from our glass bottles to the recycled cardboard shipping boxes.